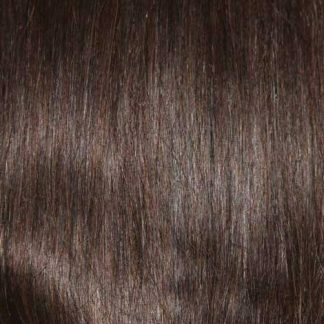 Our beautiful 175g set of clip in hair extensions are the most popular set, they are best suited to medium to thicker hair types. 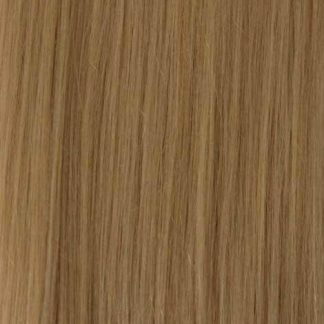 Although this set could be worn with finer hair types if you wish to. 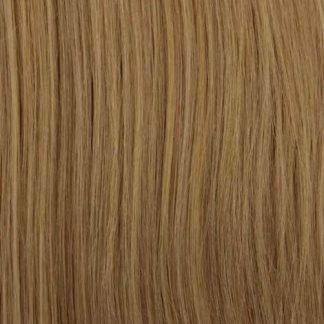 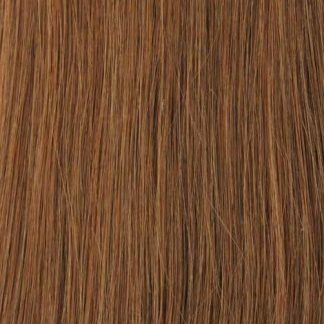 Our HairExt 175g set consists of 10 wefts, 1 x 8” weft, 1 x 7″ weft, 2 x 6” wefts, 2 x 4”wefts, 4 x 1” wefts . 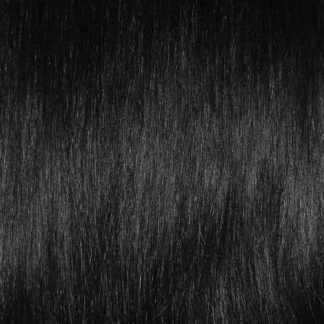 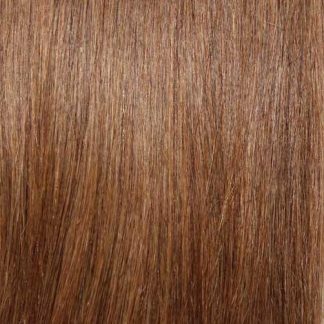 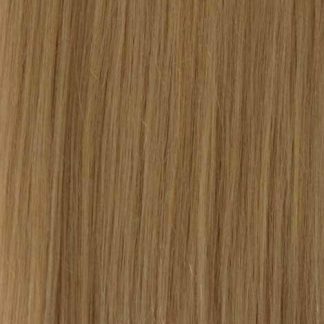 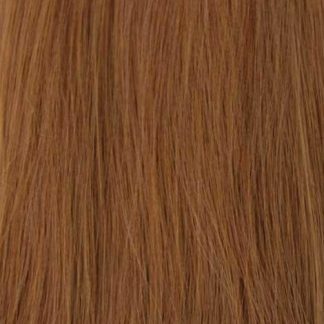 All dyed to a high standard to match your natural hair colour and made of double drawn high quality remy hair. 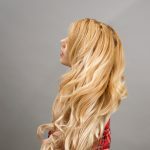 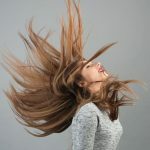 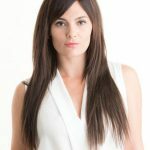 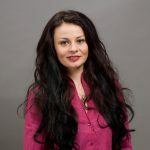 Simply put double drawn means the hair is all of one length throughout the clip in hair extension and this is done by removing the shorter hairs prior to them being sewn to the weft.